(29 cm), 320 pp., illustrations (most in colour). Publisher’s cloth, pictorial dust jacket. 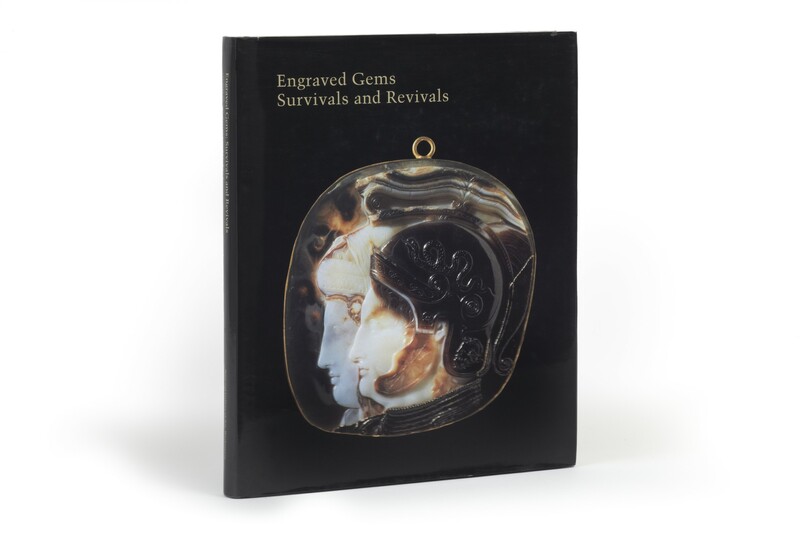 - Contains 17 papers on the history of engraved gems (intaglios and cameos), from ancient Greece through the nineteenth century, including contributions from David Jaffé (Reproducing and reading gems in Rubens’ circle), Gertrud Seidmann (An eighteenth-century collector as patron: the 4th Duke of Marlborough and the London engravers). 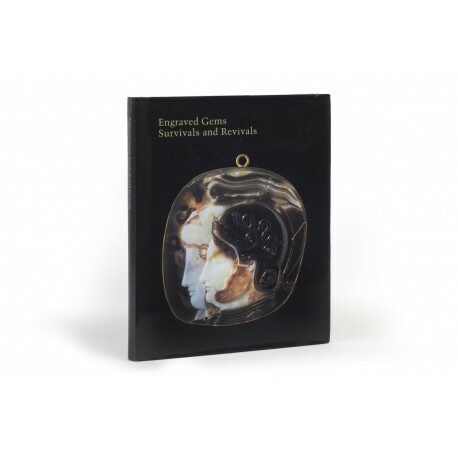 Proceedings of the symposium “Engraved Gems…”, sponsored by the Center for Advanced Study in the Visual Arts, National Gallery of Art, 18-19 November 1994. ¶ Fine, unmarked copy.